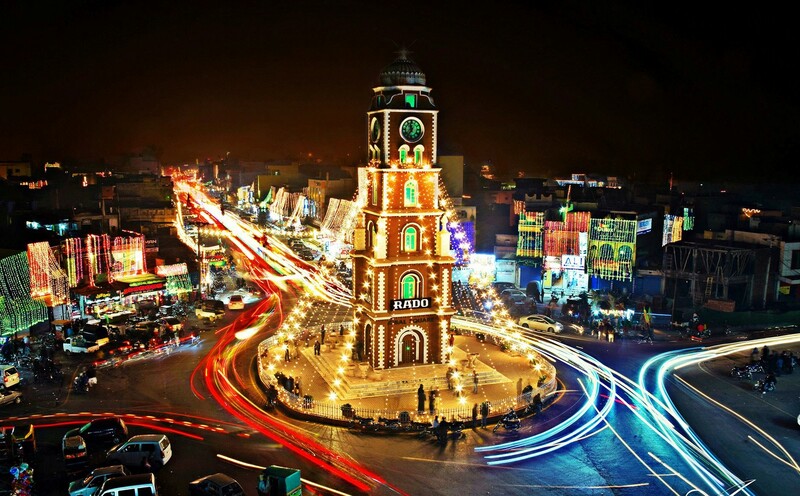 Sialkot is the 12th most populated city in the North-East Punjab. It is also one of Pakistan’s most highly industrialized regions. However, like all the other big cities of Pakistan, the transportation system is not comfortable. Instead of commuting in a public transport in extensive city heat, you can opt for car rent pk services. We are one of the most comfortable and reliable rent a car in Sialkot services. Travelling in Sialkot without a car is cumbersome. Due to the large urban area, commuting through the local grids without a private vehicle is difficult. On the other hand, hiring a transport helps in making your journey a smooth experience. Hiring the rent a car in sialkot services will finish all your worries. It will also eliminate stressful factors from your travel. We have a large fleet of vehicle to help you reserve the most suitable one as per your journey requirements. You can search through our luxurious cars fleet which is not only economical but also well maintained and comfortable to serve best to your travelling means. Just fill the online booking form to get our professionals at your service. Rent a Car in Sialkot to enjoy free airport pick and drop services with or without driver for your convenience. You can also call us at +92335-5467220 for more information.